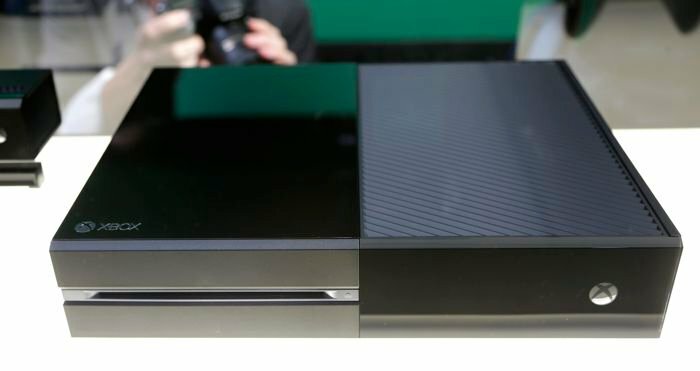 Microsoft has released their first Xbox One software update, the news was announced by Microsoft’s Major Nelson, and this is an automatic update that will be downloaded directly to the Xbox One. The update brings a range of bug fixes to the console, this is a mandatory update, and it includes improvements to Smart Glass, fixes for multiplayer issues and more, you can see what is included in the update below. Microsoft also said that if you are not using the Xbox One Instant On feature, you will be required to download and install the update from tomorrow, the 12th of December. The company also has a number of other updates planned for their Xbox One console in 2014, and you can find out full information about this new Xbox One software update at the link below.